We know how stressful it can be buying a pre-owned vehicle. Am I getting a quality vehicle? What is the history of this vehicle? Has this vehicle been in an accident before? Will this vehicle last? These are just some of the questions most customers wonder when looking at a pre-owned vehicle. So the question was how do we alleviate these concerns, and make buying a pre-owned vehicle at Foreign Automotive as transparent as possible? The answer to this was our Certified Pre-Owned Program. This process helps us ensure transparency, perform any maintenance needed and to confirm that the vehicle passes our high standards. In todays pre-owned car market, you never know what you are getting. Vehicles have inconsistent histories, accidents, structural damage disclosures and anything else you can imagine. At Foreign Automotive all Certified Pre-Owned Vehicles come with a Carproof. Our goal is to offer vehicles that have a clean history, and are ACCIDENT FREE. Buying a vehicle should always be stress free. 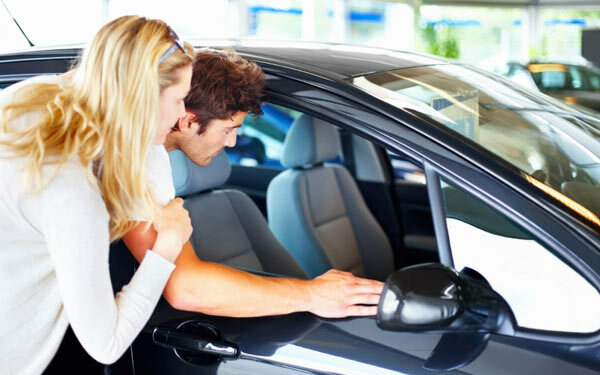 Why Should I Buy a Car at Foreign Automotive? We started off by servicing German vehicles, almost 20 years ago! We built our reputation on it. We did this by offering exceptional service and OE quality parts. So who better to trust to find a quality german vehicle and recondition it to like new condition than us? We know what to look for and we know what needs to be done to ensure years of trouble free ownership. Still not sure? Ask our existing customers!